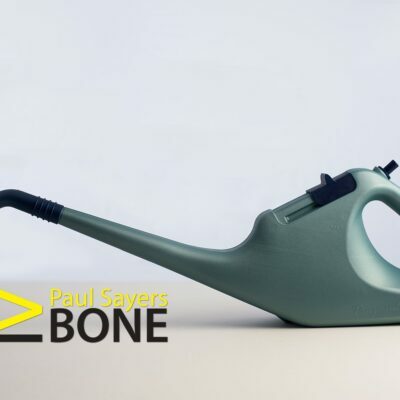 If you’re a keen gardener wanting to save water when watering garden and pot plants then an excellent award wining watering can is the NuCan watering can. 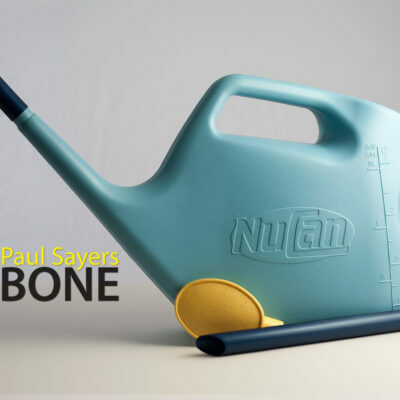 The NuCan is an outdoor watering can with a push-button feature to save water each time you use it around the garden. 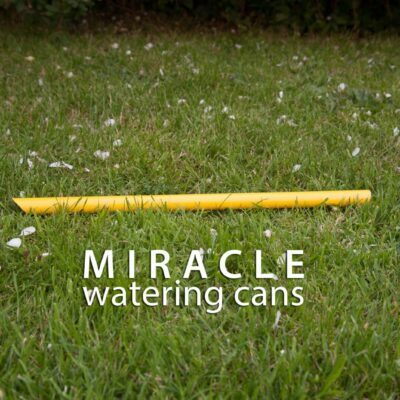 it allows for accurate watering of garden plants, along with potted plants. It’s sister model is the Pinpoint push-button indoor watering can, which is also designed with saving water in mind.